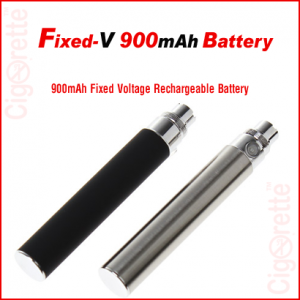 X6 is a quality 1300mAh variable voltage battery that has a nice looking and a good grip comfortable feeling in hand. 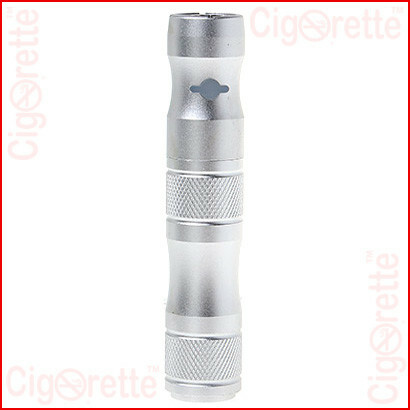 It has a modified circuit of adjustable 3.2 to 4.2 voltage outputs to enable the user to adapt different atomizers` resistances, calibrate the e-liquid taste, and to control the intensity of produced vapor. 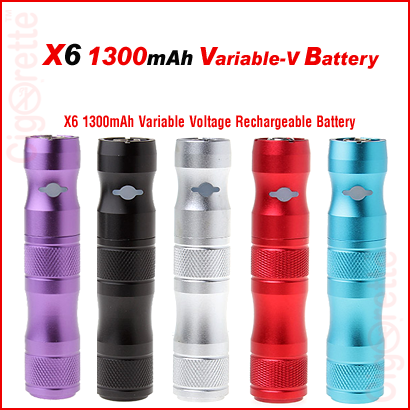 X6 is a good quality 1300mAh variable voltage battery that has a nice looking and a good grip comfortable feeling in hand. 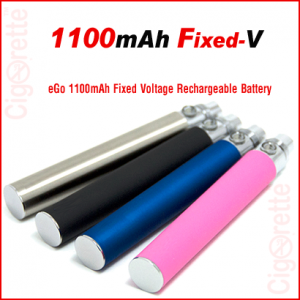 The material of this battery is made of anodized aluminum and chromed brass alloy and is available in five different colors. 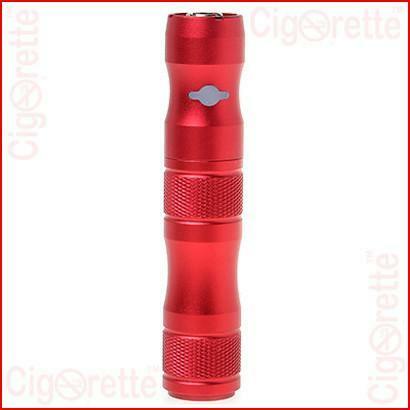 Also, it has a 3-mode adjustable voltage outputs: the red light is an indication for 3.2 volts. You may press the power button 3 times to increase the voltage to 3.7 volts, which is indicated by the purple Light. 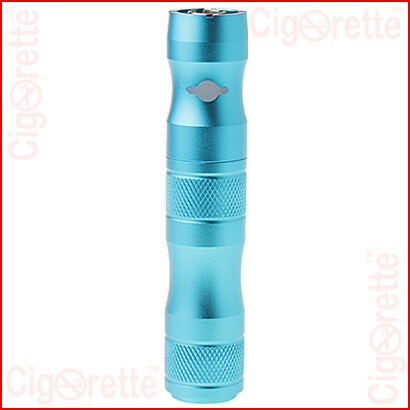 And, pressing three times furthermore will increase the voltage to 4.2V that is shown by the Blue Light. Moreover, red and blue flashing light is a warning for short circuit. Also, the flashing red light is a warning for low power. 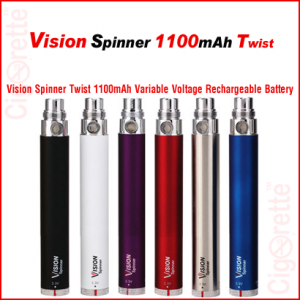 E-Liquids can taste very different if a lower or higher voltage is used to heat the liquid. 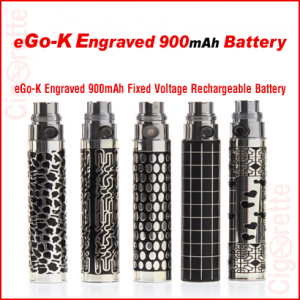 The X6 variable voltage battery allows the vaper to select the operating voltage that suits own taste and the right voltage for the resistance of the selected coil or atomizer. 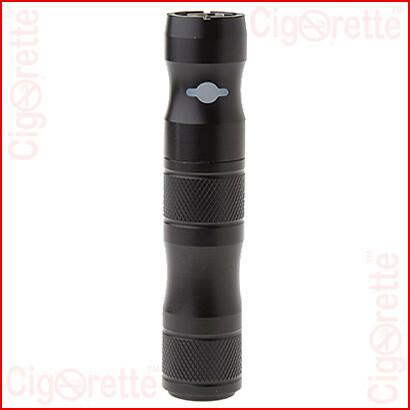 Also, to control the intensity of the produced vapor. 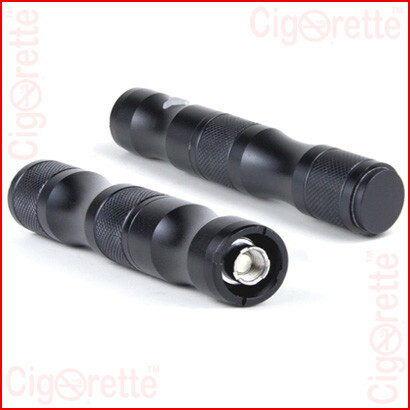 Finally, This battery has thermal cut-out control; to prevent overheating of the atomizer/tank. So, during use, if you press the button continuously for longer than 8 seconds the button light will flash rapidly and the power will cut off. USB Charger: An eGo USB charger of 0.42A current (5V DC input and 4.2V output). But, the long socket version is a perfect match.